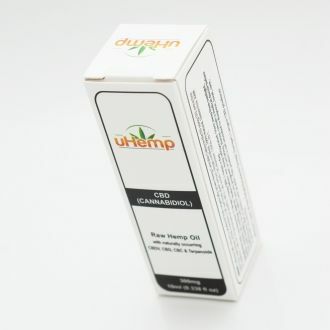 uHemp are the world leaders in innovation and production of hemp. The company has unique expertise from growing the crop to setting quality standards, from developing processing techniques to understanding relevant applications and consumer trends in health, wellbeing and clean label foods. 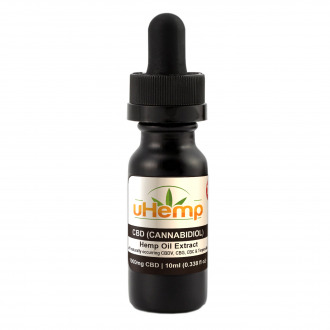 Our supercritical CO2 extraction guarantees that the final product is absolutely pure and safe. Our brand experience gives us insight, empathy and understanding of the needs of our customers. 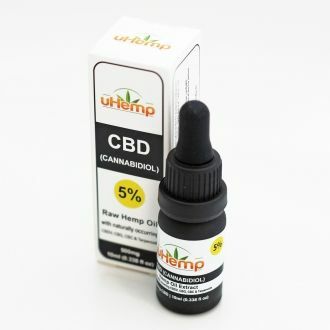 uHemp operates unique processes and we work with leading food producers and retailers across the world.